How on earth does Jason Bay get his name in a headline nowadays? If you said in an article about contractual busts, you would be spot on. 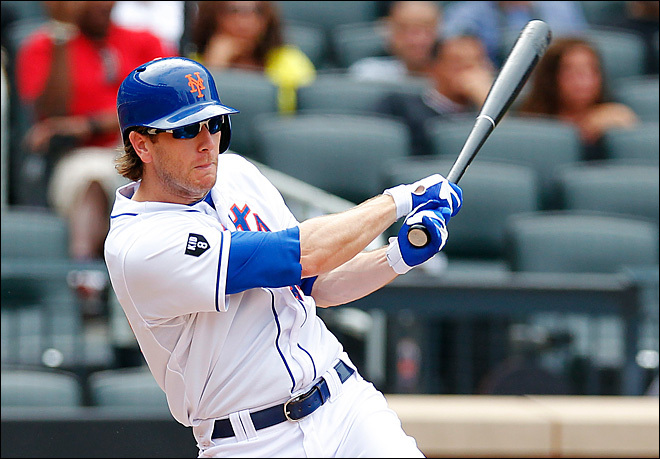 In this rare case, Jason Bay is getting talked about because of fantasy value. 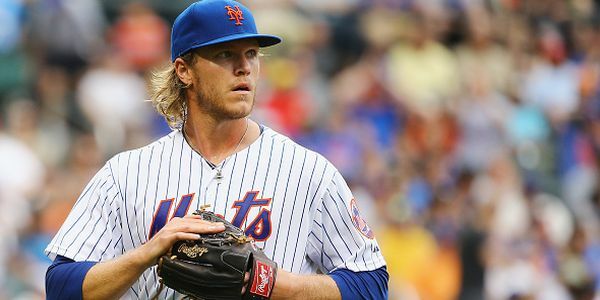 Bay had his 4-year, $66 million contract with the New York Mets terminated in November after three injury-filled seasons. From 2004-2009, Bay was a must own fantasy outfielder, and a lone bright spot on a putrid Pittsburgh Pirates club until 2008. A mid-season trade to Boston gave Bay a chance to play for a ring, and as fantasy owners saw it, a much more hitter-friendly lineup and stadium. J-Bay got his money from the Mets that winter, and never had more than 12 HR or 57 RBI’s as a member of the once Amazins’. Add in the move to the new Citi Field, and the deep alleys in the outfield evaporated what little power Bay still had left after multiple injuries. Bay’s move to Safeco Field may come with a whimper from fans, but having the fences moved in could help. The one hope is that Bay is given the opportunity to replicate the numbers he once did in an environment where very little is expected. 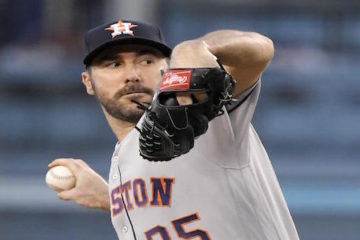 With recent additions to the Los Angeles Angels and deep farm systems in Oakland and Texas, Seattle will more than likely be fighting the Houston Astros for the basement in the newly aligned A.L. West. The Mariners have a lot of swing-and-miss hitters. Bay brings a steady eye according to his career splits on Baseball Reference. His .363 career on-base percentage is much better than those of Justin Smoak, Kyle Seagler, and Mike Carp. Yep, those were three guys expected to carry the offensive load and try to improve their skills all while growing up together on a bad team. Maybe the newly signed veteran can help some of the young guns to see the ball better, helping other young guys like Jesus Montero. Jason Bay is by no means a must-draft-must-own player. His health alone is enough to scare fantasy owners and baseball general managers away from giving him anything other than an incentive laden contract. Optimists (cough cough) still hold out hope for the quiet hitter. 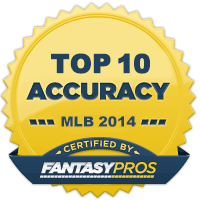 It is not too far out of the realm of possibility that Bay can be ownable in fantasy baseball. If the role of leader is given to the vet, and the youthful nature of the team makes Bay feel young like he did in his mid-20’s with the Pirates, the numbers will come. .270 batting average, .350 on-base %, 15 home runs, 80 runs knocked in. That’s enough to be resurrected from the fantasy grave, right? You could very well see Bay crawl from his offensive grave and onto your benches. If not, make sure to pack that ditch extra hard for me. Update December 19: The Mariners added another bat to the lineup Wednesday, adding Kendrys Morales in a trade with the Los Angeles Angels. Starting pitcher Jason Vargas was sent to L.A.
Jason Bay now has another proven bat to help ease the offensive load off of his bat. Morales also hits left-handed. Both teams get a player that was needed. Seattle has been searching feverishly for more offense. Morales had put together an impressive 2009 season followed by a freak leg injury celebrating a walk-off grand slam in 2010. Morales also missed 2011 recovering from multiple surgeries from the same incident. Even in Seattle, Morales will be a nice fantasy option. 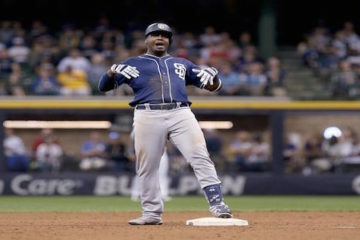 He should be eligible for first base and designated hitter if you are in an A.L.-only league. 20 home runs and 80-100 runs knocked in is a nice projection, especially if he gets a lot of time at DH assuming the Mariners try to get young 1B Justin Smoak some at-bats. Vargas is a back of the rotation starter that the Angels wanted. He does not throw very hard, but can work late into games very consistently, which can translate to wins now that Vargas is away from the anemic offense in the great Northwest. Last season alone, he pitched a career-high 217.1 innings, according to ESPN. Vargas could be a late round sleeper in standard leagues. He put 14 in the win column last season on a bad team, so 14 could be more easily attained in 2013. Thanks to Sports Illustrated and ESPN for information. 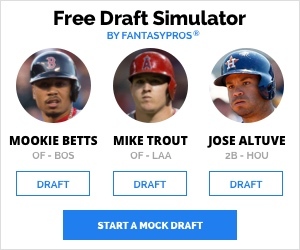 Written by Jeff Hicks exclusively for TheFantasyFix.com. You can follow Jeff on Twitter @jeffrotull44.